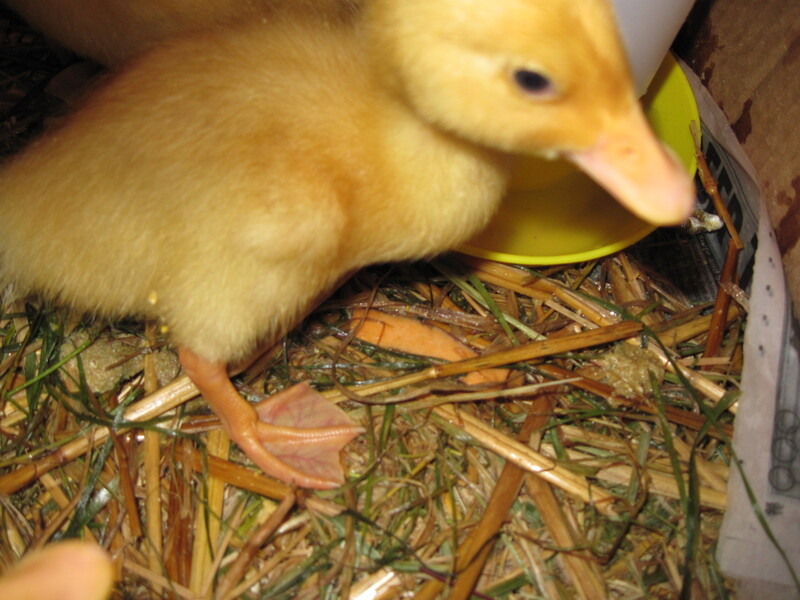 do you love ducklings? i do! 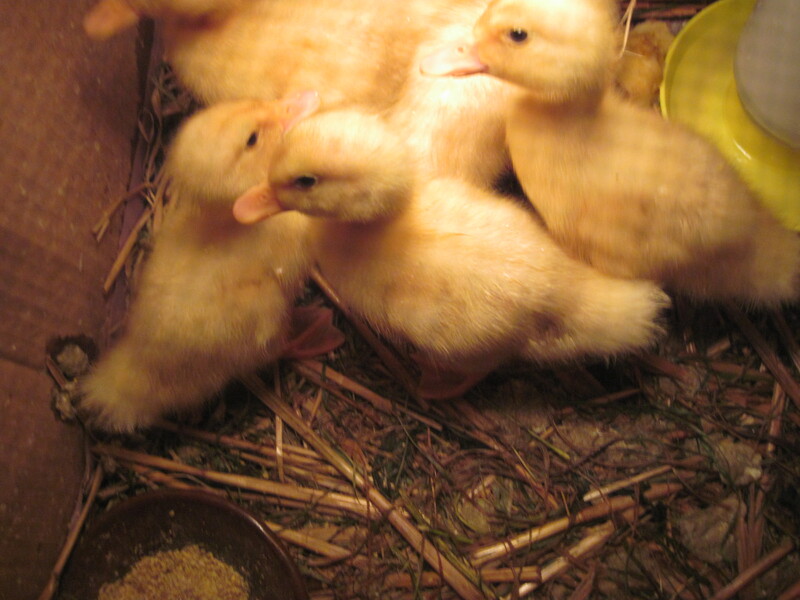 have you hugged your duckling today? i know this has nothing AT ALL to do with herbs but seriously-they are as soft and fuzzy as they look!